Are you wanting to increase security in your home, or reduce the cost of energy bills? Fairweather Windows are able to offer all customers a huge range of doors for their home. We have a range of styles, colours and materials that are designed to suit every type of home and satisfy all the unique needs of your household. uPVC doors come in a variety of traditional and modern designs. They are known for providing security and longevity at very low prices. Our uPVC doors come with a multi-5 point locking system for added security. Bi-folding Doors are a great way to make your home seamlessly flow into your garden giving a bright, airy, modern style. 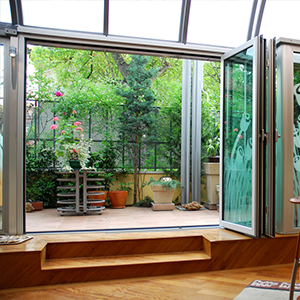 All bi-fold doors have a multi 5-point locking system and are available in aluminium or uPVC. 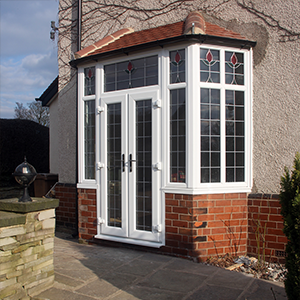 Our French Doors come in the same huge range as our uPVC doors. 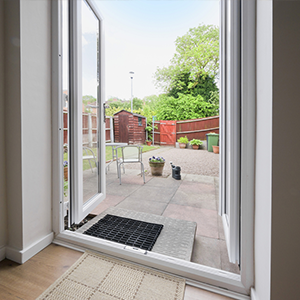 All French Doors also come with additional shoot bolts and are available with a low threshold to avoid trips and falls and create a smooth transition from inside to outdoors. 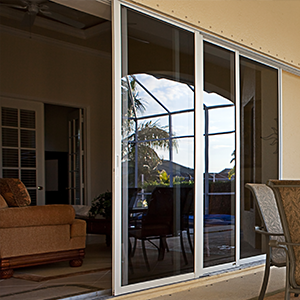 We aim to bring the great outdoors into your home with the gentle slide of patio doors. 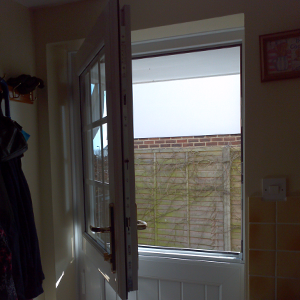 Our patio doors have a multi-5 point locking system and are available in aluminium or UPVC. Toughened safety glass finishes a superb design staple. 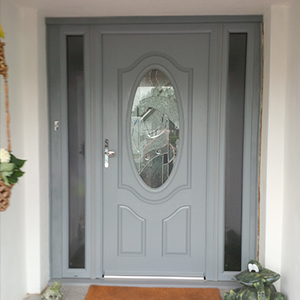 Our composite front doors are available in a wide range of styles and colours from traditional to very modern. These doors come with a multi- 3 point locking system and have no tolerance due to the strength of the door. Stable doors are the perfect door for a family kitchen. You can open just the top to let fresh air and light in and see what’s happening outside while keeping small children and pets in the house by locking the bottom section. To find out more, please call our team on 01279 813888 today. We are always available and are happy to help in any way we can.